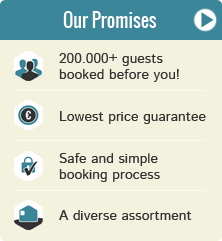 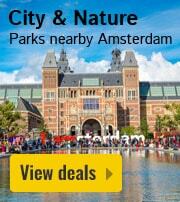 Holiday parks with walking in Ouddorp | Best offers! 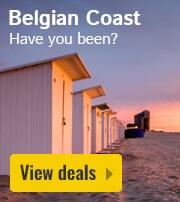 Enjoy an active and rejuvenating walking holiday in Ouddorp. 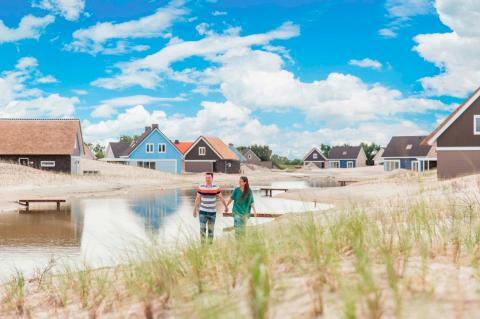 Hiking through Ouddorp is the perfect way to get healthy, spend some quality time with your partner, family or friends and get back to nature. 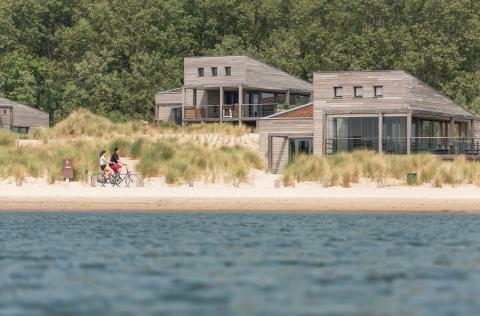 Enjoy the stunning surroundings, the local cuisine and the comfort of your holiday house after a long day of walking through the beautiful countryside. 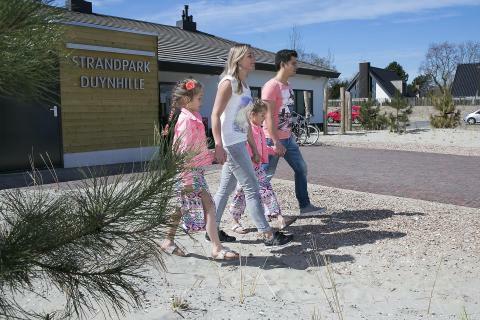 Some of our holiday parks in Ouddorp offer walking tours, so you don’t have to go out alone. 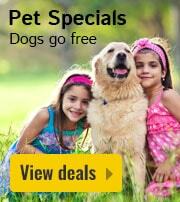 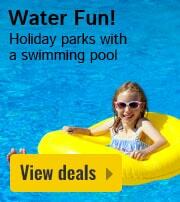 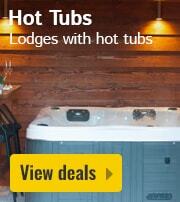 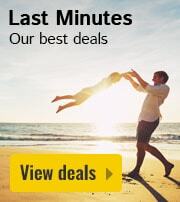 Get active and enjoy the great outdoors with HolidayParkSpecials.co.uk.